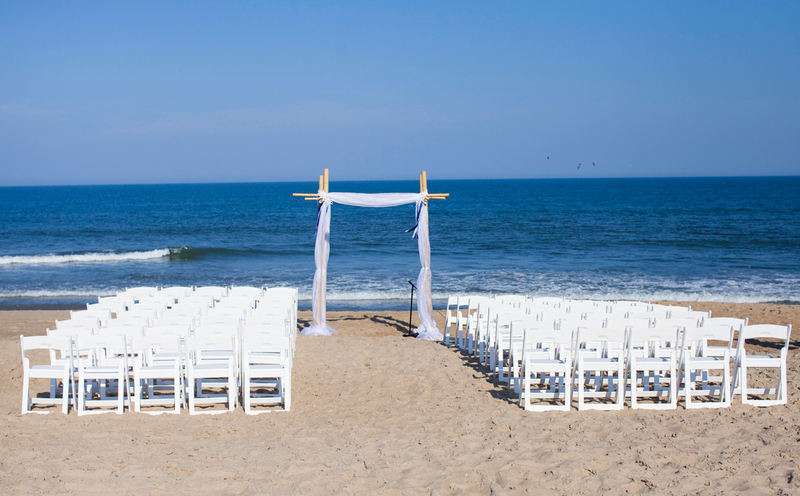 Sanderling Resort in Duck, North Carolina is proud to host with its preferred vendors the Outer Banks Wedding Meet + Greet from 5pm-9pm. Couples can sample cakes from local bakeries and meet with photographers, officiants, videographers, event designers/florists and more! 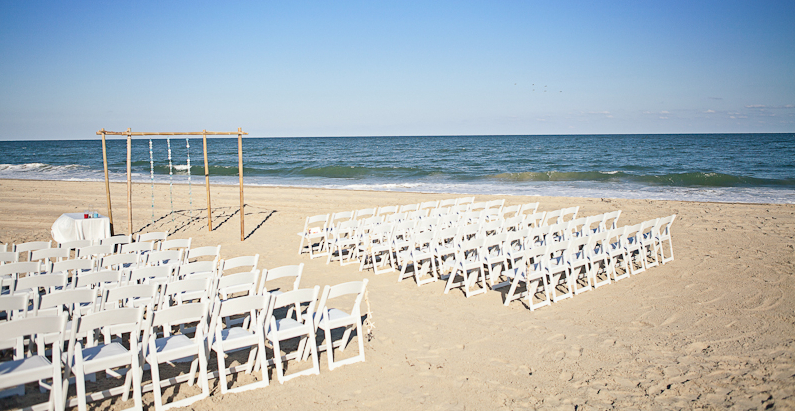 Everything you'll need to plan your destination wedding to The Outer Banks of North Carolina Wedding Venues, under one roof, set against the beautiful backdrop of bright sun, sea breeze and the beauty of North Carolina. 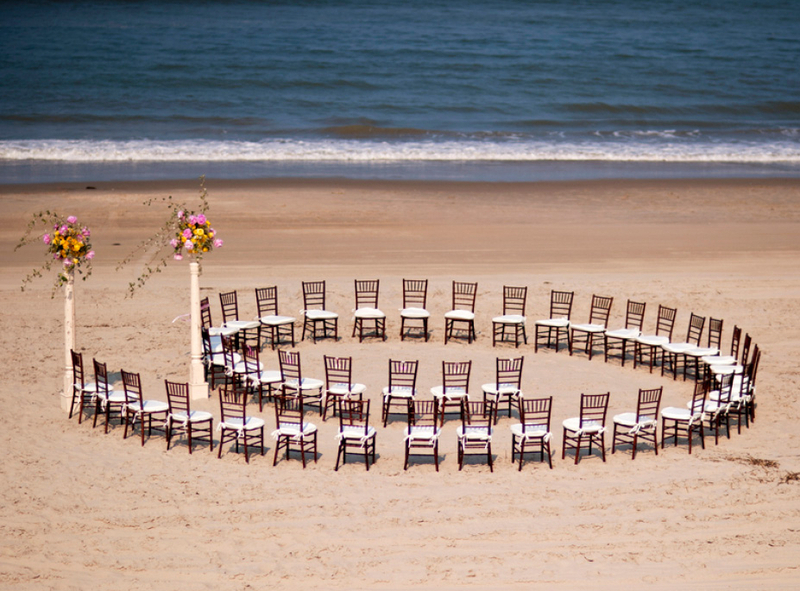 You don't need to be a Sanderling bride to take advantage of this great opportunity.